If you like being in nature and being in the water then this will be the perfect opportunity for you. You will get the chance to explore beautiful ruins and have fun. You'll enjoy clear pristine Bluewater and get to snorkel and have fun. This is your chance to enjoy Florida and see it in another light. You be on a spacious catamaran and it offers you a lot of chance to relax and let go and enjoy some sunshine. It is the perfect chance for you to just lay back and take in everything that life provides. You can enjoy the Seabreeze eat nice drinks and snacks and just enjoy the waters you are in. He can go wrong being in the Florida sun. You will have the time of your life. You will get an exciting adventure as you snorkel around a shipwreck. 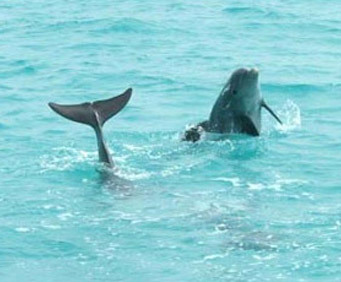 Then you will go on the wild dolphin encounter cruise and you'll be able to see dolphin swimming and eating and playing with each other. 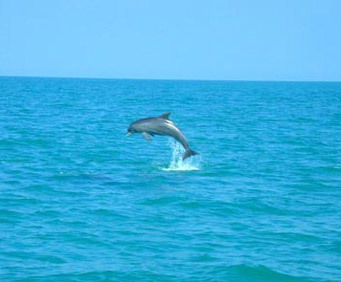 If you are someone who likes being around wild animals especially Dolphins then you will have an amazing time here. 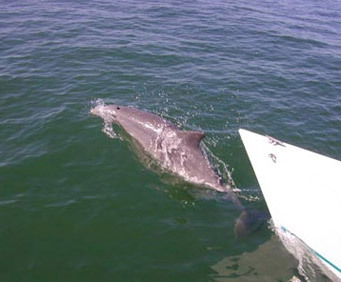 Dolphins are some of the most friendly creatures in the world and you can't go wrong playing with them. After you've explored and had a lot of fun in the world then it's time for you to start snorkeling. You get the chance to get up and close with the shipwreck and also see animals while you're in the water. It will be the time of your life as you go about and explore the beautiful Bluewater. This is the type of excursion that you will like and it is something that you should do. 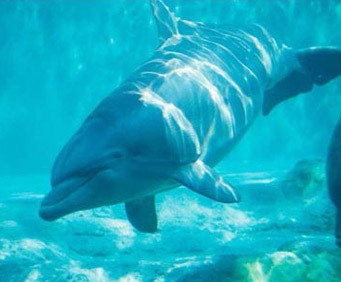 While you're in port in Key West, spend a beautiful Florida day out in the clear, blue waters on a snorkeling tour and dolphin-spotting shore excursion. Enjoy sailing on a catamaran, spot wild dolphins playing and swimming along the boat, and snorkel over shipwrecks and coral reefs. The spacious catamaran offers plenty of room to relax, feel the sea breeze in your hair, enjoy light snacks and drinks, and have fun on the sparkling waters of Key West. Spend a day in the Florida sun, cruising through the perfect turquoise waters that surround Key West on the Echo, a spacious catamaran. When your cruise ship docks in port in Key West, make your way to the historic Key West Sea Port, about a 15-minute walk from the cruise port. Walk along the Harborwalk, which goes around the water's edge and leads straight to the Echo's dock, behind Turtle Kraals restaurant. Board the Echo and begin your shore excursion at sea! After snorkeling, replenish with a tropical fruit tray, snacks, soft drinks, ice-cold beer and wine (for guests 21 and over) during the relaxing cruise back to Key West - all complimentary!